Check this out. Very light and groovy track from HUMANS. By the way, this guys are also from Canada (as band from the previous post). 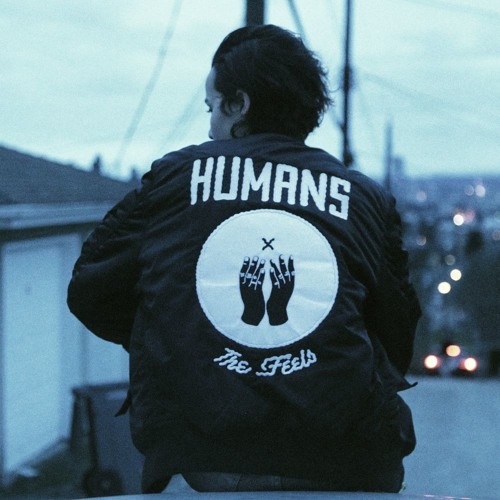 HUMANS — electronic / indie music project from Vancouver, Canada.